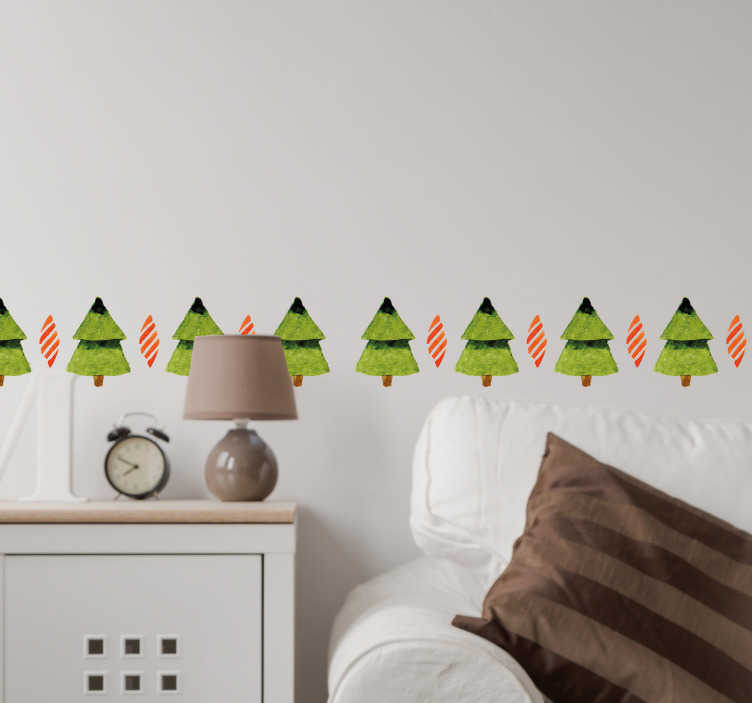 Christmas tree wall sticker. The holidays are coming up again, so get ready and decorate your home or business with these Christmas trees. These stickers are great for the living room, kitchen, bedroom, nursery or gifts.